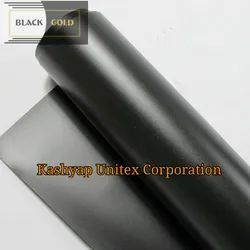 We kashyap Unitex Corporation are a well-established manufacturer and supplier of HDPE Tarpaulin, woven fabrics, and LDPE films/Sheet. We have consistently nurtured industry expertise delivering Premium quality products like laminated HDPE , Unlaminated HDPE woven fabric, Laminated/Unlaminated/HDPE woven bags and sacks with liner, clear woven Sheets (Natural woven laminated sheets) & LDPE films/Sheet. Consonantly keeping ourselves abreast with the Latest market trends & requirements has enables us to incorporate new ideas. 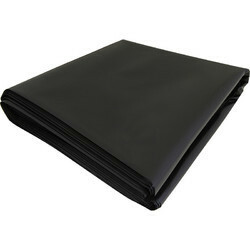 We are one of the leading manufacturers and suppliers of LDPE Sheet. 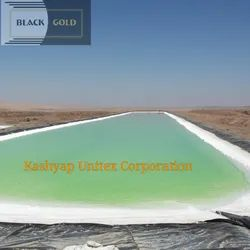 The offered low-density polyethene sheet is very commonly used for covering food grains, cotton, fertilisers, cement and chemicals. We are the leading manufacturer of Highway Construction LDPESheet and our product is made of good quality. We are the leading manufacturer of Thermal Power Plant Construction LDPE Sheet and our product is made of good quality. 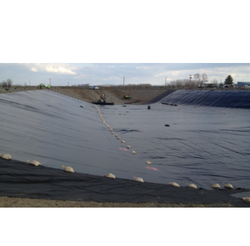 Linings of Canals, Distributes, Reservoirs and Ponds. 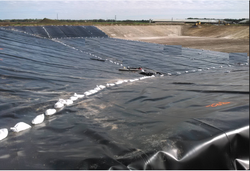 The lining of Industrial Effluent Plants Dunnage. Emergency shelter houses during natural calamities. For covering of food grains, fertilisers, cotton, chemicals, cement and instruments. Aprons and runways at the airport.